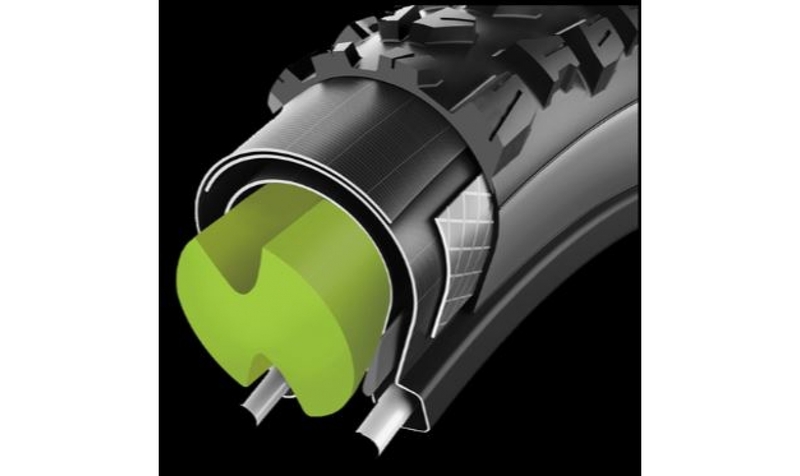 Foam tire suspension system, which works as an internal protection, to be used with Mountain Bike tybeless tires. 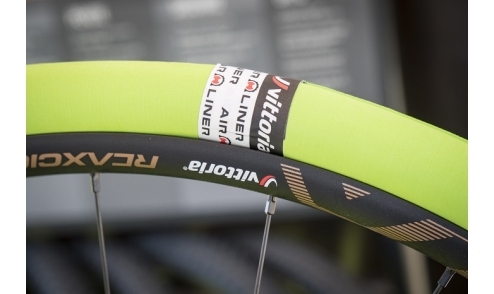 This system protects your wheel and your tire while riding at lowx pressure, thus improving grip. 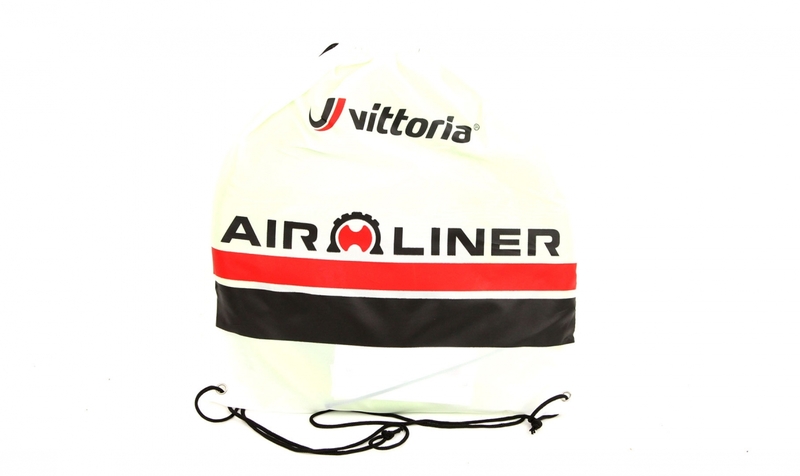 The Air-Liner system by Vittoria exists in 4 different section dimensions in order to adress the needs of CrossCountry/Marathon (S), all mountain/enduro (M), enduro/Plus (L) and Plus/fati bike (XL) riders. b. Foam thickness, which allows to ride with punctured tires. - Waterproofness to any sealant. 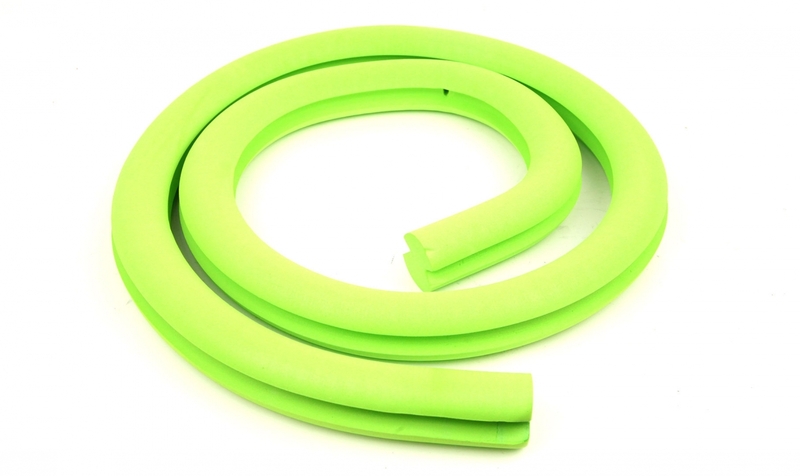 - Cuttable foam, adaptable to any tire size from 26" to 29" from any manufacturer brand. - Durability: very high, 2000 hours or 3000 kms. 1) Mesure the Air-Liner around the wheel. 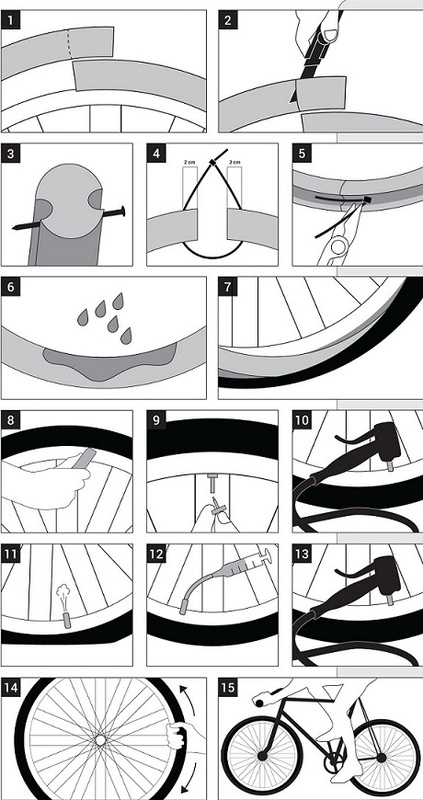 3) Make a hole on both ends. 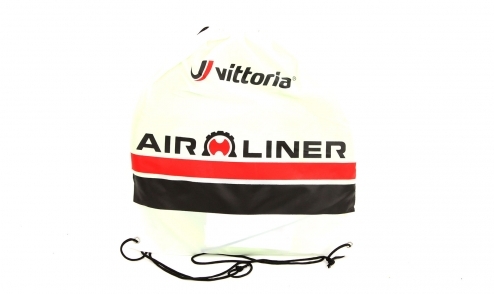 4) Attach the two ends with the plastic string provided and cover it with the Vittoria sticker provided.